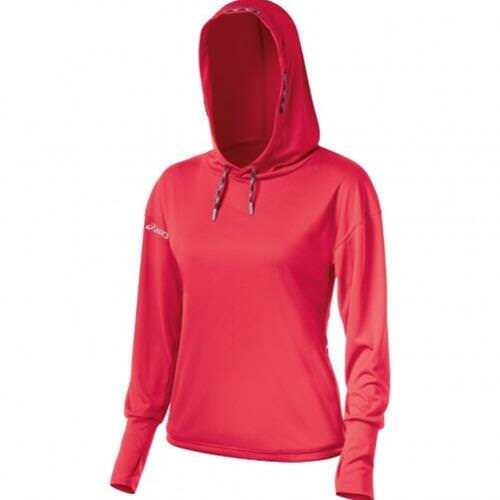 The ASIS YT2345 OC Hoody is a super soft pullover that has more than just great looks. It has 50+ UPF protection and anti-odor properties to keep you safe and fresh at the beach. There is a media pocket in the front with an eyelet for your headphones, thumbholes at seams and a multi-colored chunky drawcord with plastic tips.